In late September, a new Manila colorum taxi scam emerged, targetting Manila Ninoy Aquino International Airport passengers. 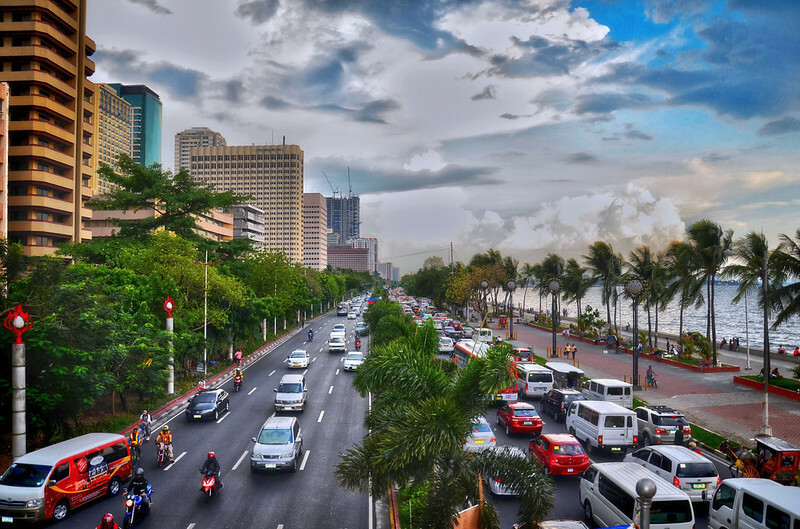 'Colorum' is a Filipino slang term used to refer to illegal vehicles.The incident occured in Makati, one of the 16 cities that make up Metro Manila. In this latest Manila taxi scam, while travelling, the car's motor suddenly conks out, forcing the driver to pull over. After checking under the hood, the driver beckons for his passenger to get out, to observe or assist in some way. Once the passenger is outside the taxi, the driver gets back in, miraculously starts the engine, and speeds off with the passenger's luggage and possessions, leaving the passenger stranded. The entire incident is facilitated by a hidden switch which the driver uses to turn the engine off and on. Tip: whatever happens, do not get out of your taxi, or if you must, take your valuables with you! Better yet, stick to official taxis. There has been a crackdown on colorum vehicles (taxis, buses) in Manila since August 2014, taking hundreds of vehicles off the road.